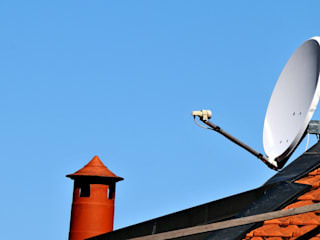 DStv Installation Durban is a certified company that specializes in satellite dish installations, Explora decoder upgrades, Re-cabling, DStv troubleshooting, among other home media services. 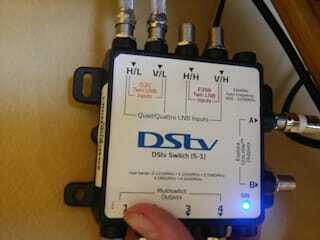 We have years of experience in DStv repairs and maintenance services. Our technicians are reliable, affordable, and very friendly. We take every project seriously and never compromise on quality. 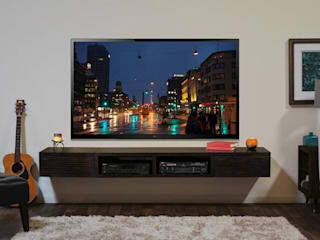 You can consult with us on any DStv issue by calling our hotline 087 551 0816. We are available round the clock and you can trust us to rectify the frequent signal loss once and for all.